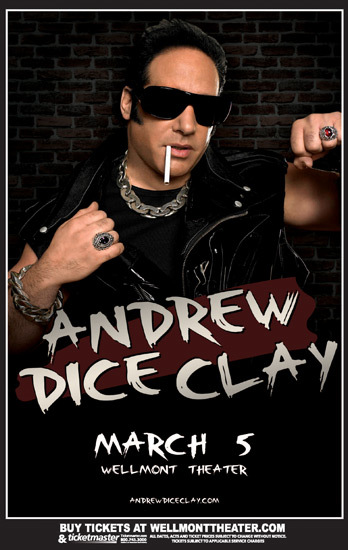 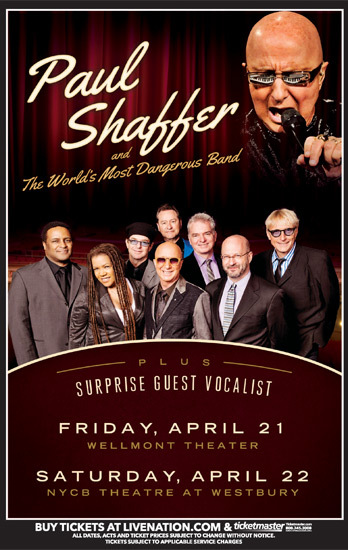 The controversial but successful comedian Andrew Dice Clay comes back to Montclair after he performed at the Wellmont in March 2016. 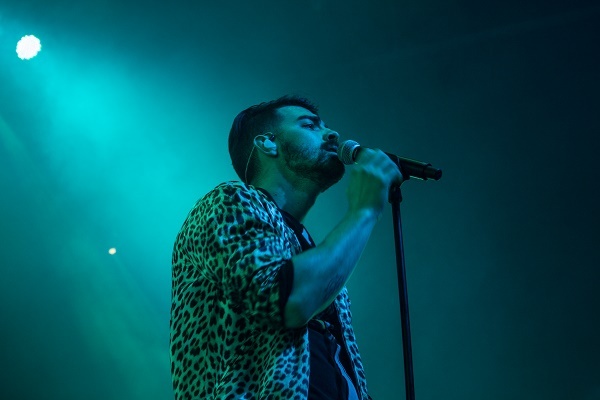 Fans lined up early to catch DNCE’s performance at The Wellmont Theater and the excitement could be felt in the air throughout the whole night. 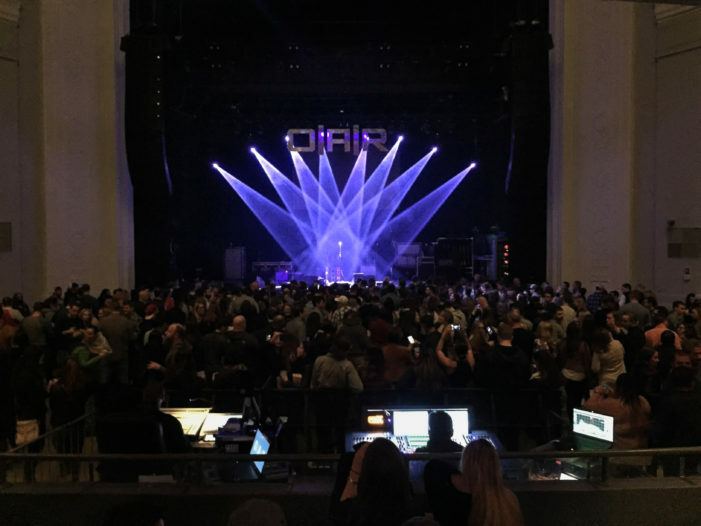 On Saturday, Dec. 27, one year after their first Wellmont performance, O.A.R. 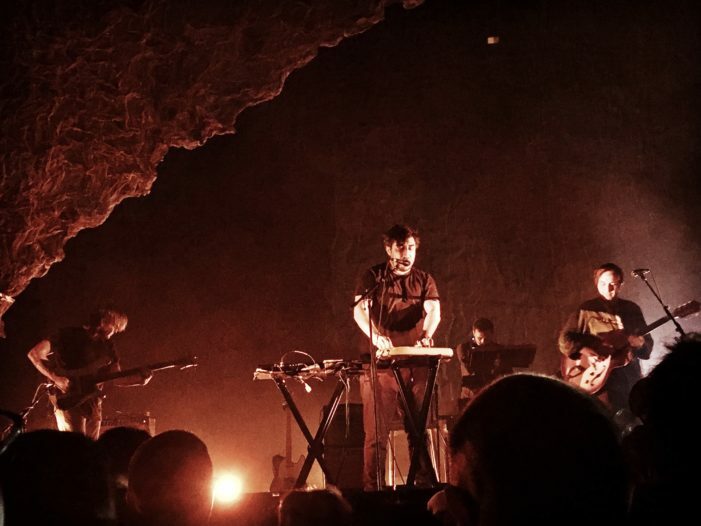 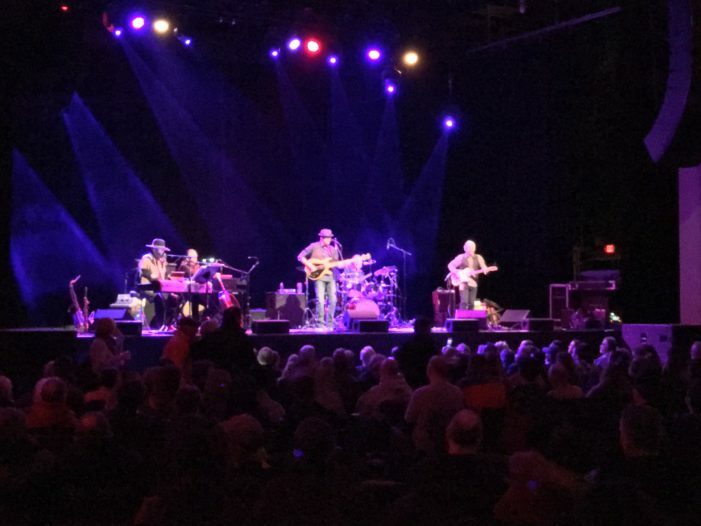 brought the winter spirit to Montclair during The Merry XXmas Wish List Tour. 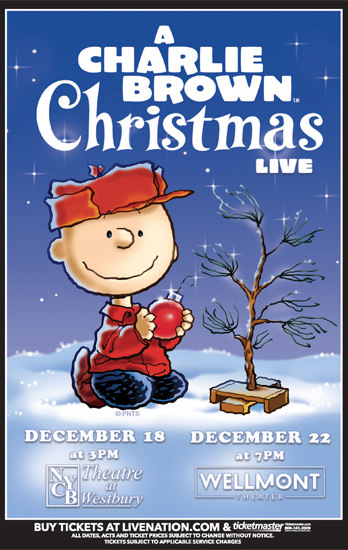 Montclair can rejoice after one of the most beloved Christmas traditions, watching the ‘Charlie Brown Christmas Special,’ on Dec. 22! 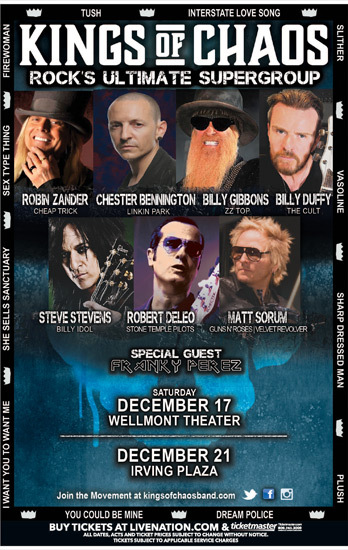 Montclair’s fans of rock and roll can rejoice this December, as rock supergroup Kings of Chaos kicks off their tour at The Wellmont Theater. 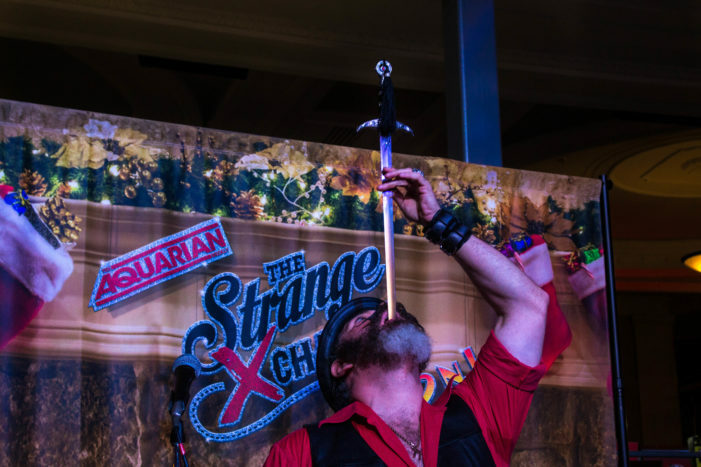 Montclair celebrated Small Business Saturday by holding The Strange Xchange Flea Market in the Wellmont Theater, shining the spotlight on smaller shops.